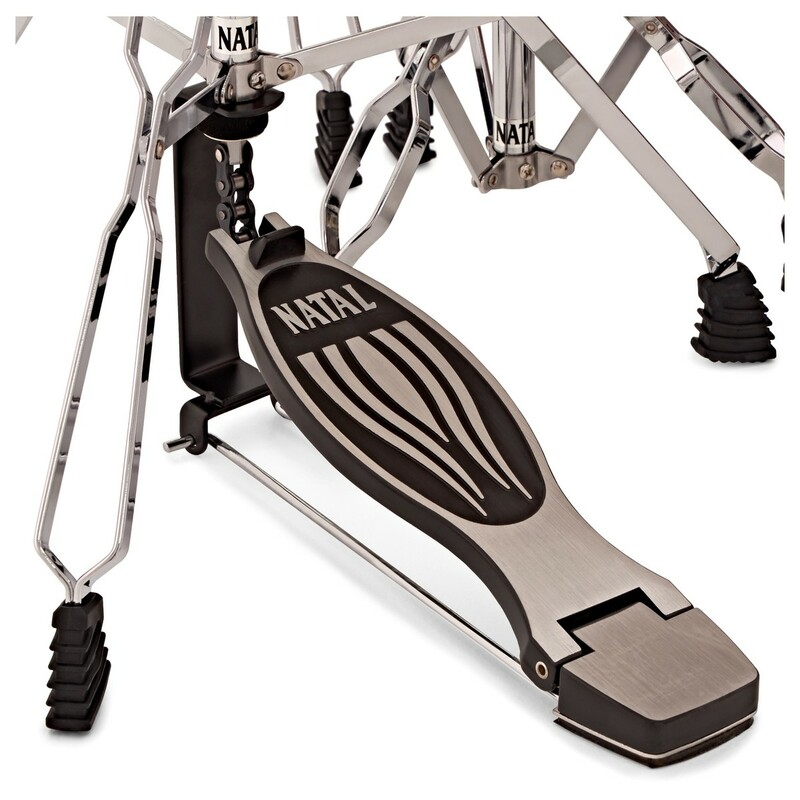 The Natal EVO 22'' US Fusion Drum Kit is a great beginner drum kit from Natal, which includes everything you need to begin your drumming journey. 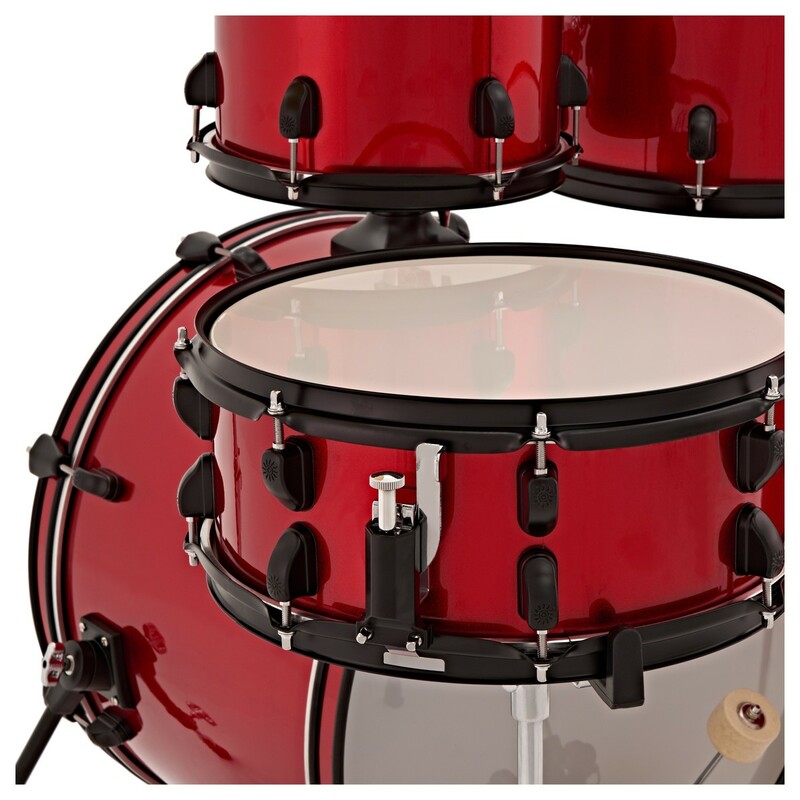 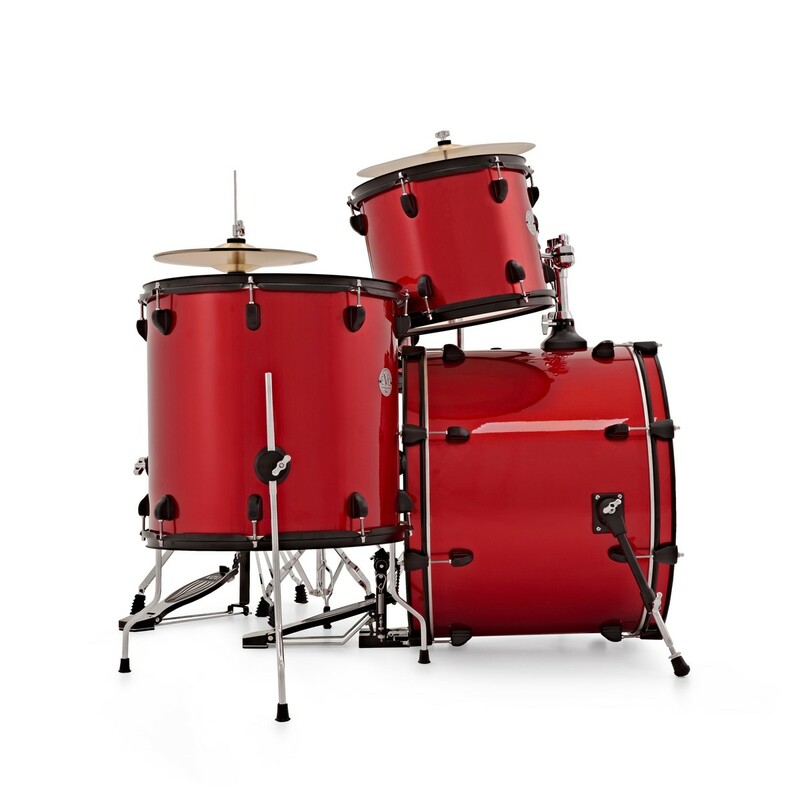 In addition to a 5-piece set of Basswood drum shells, the package includes drum hardware, cymbals, and accessories. 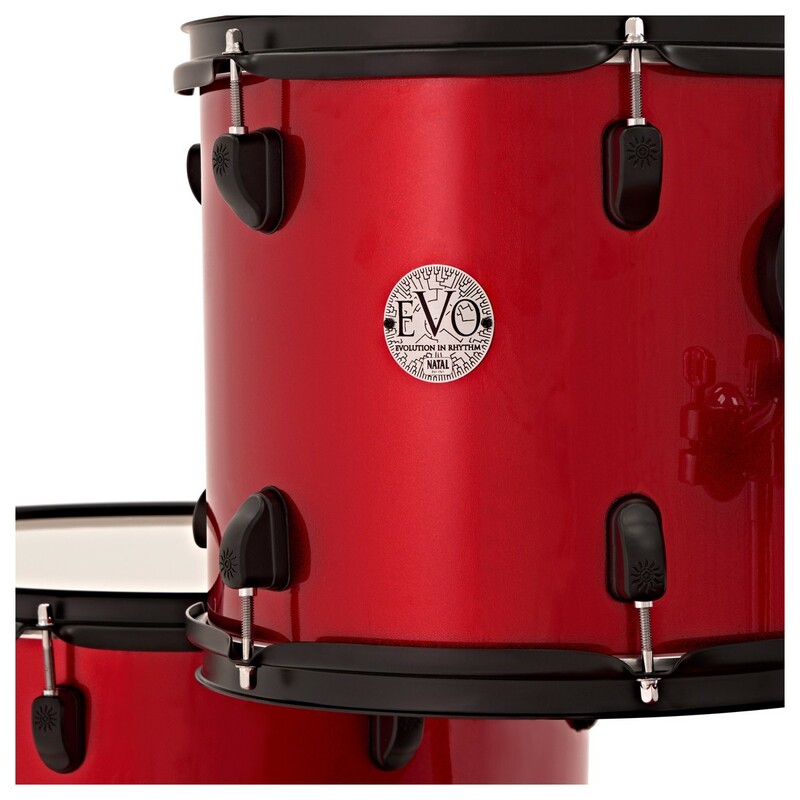 Whether you are a complete beginner, or you are learning and want to develop your current skills, the Natal EVO Kit delivers great performance throughout a wide range of drumming styles and genres. 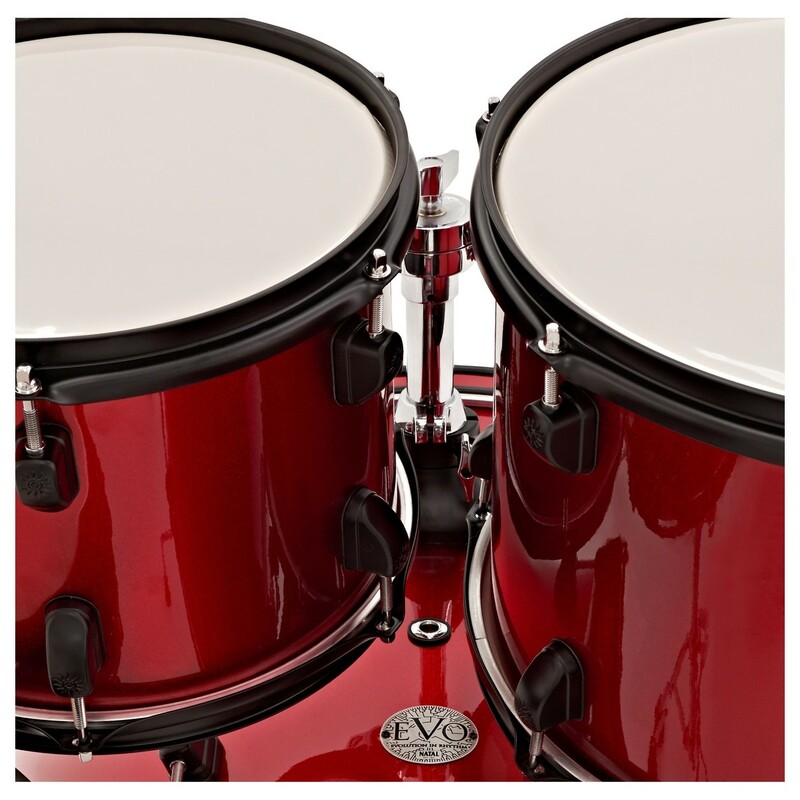 Wherever and whenever you choose to play, the Natal EVO 22'' US Fusion Drum Kit offers unmatched quality at an extremely affordable price point. 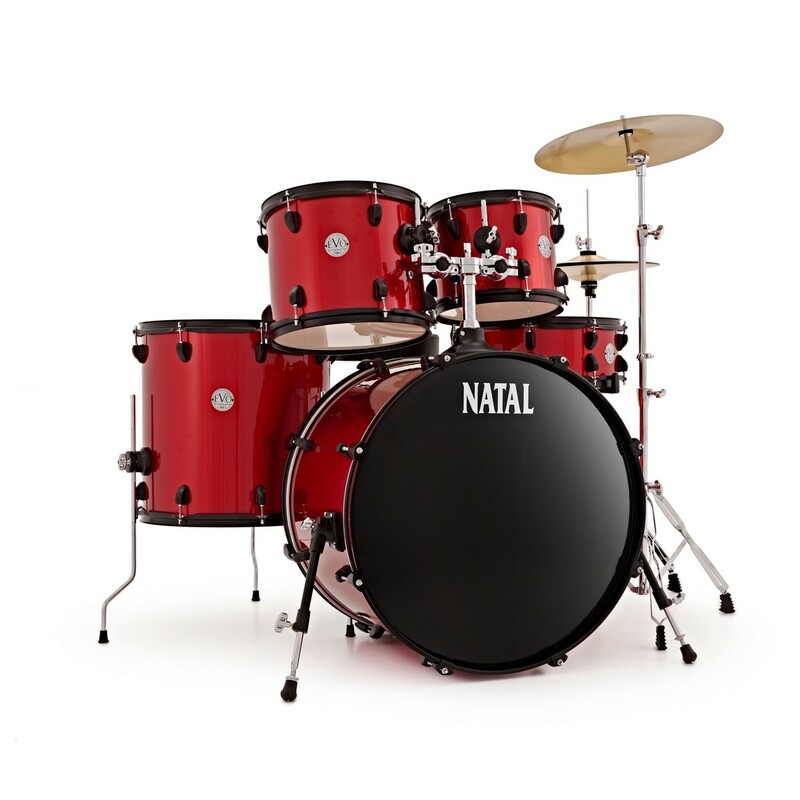 Natal EVO Fusion Drum Kit includes a range of quality hardware and cymbals, providing everything you need to begin your drumming journey. 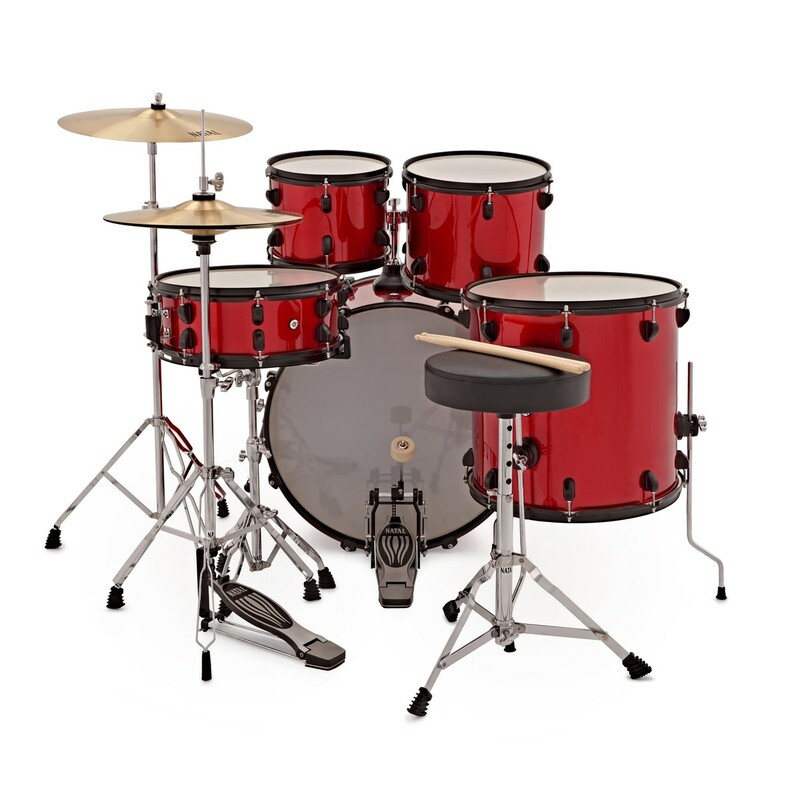 The hardware includes a snare stand, hi-hat stand, cymbal stand, kick pedal, and a drum throne. 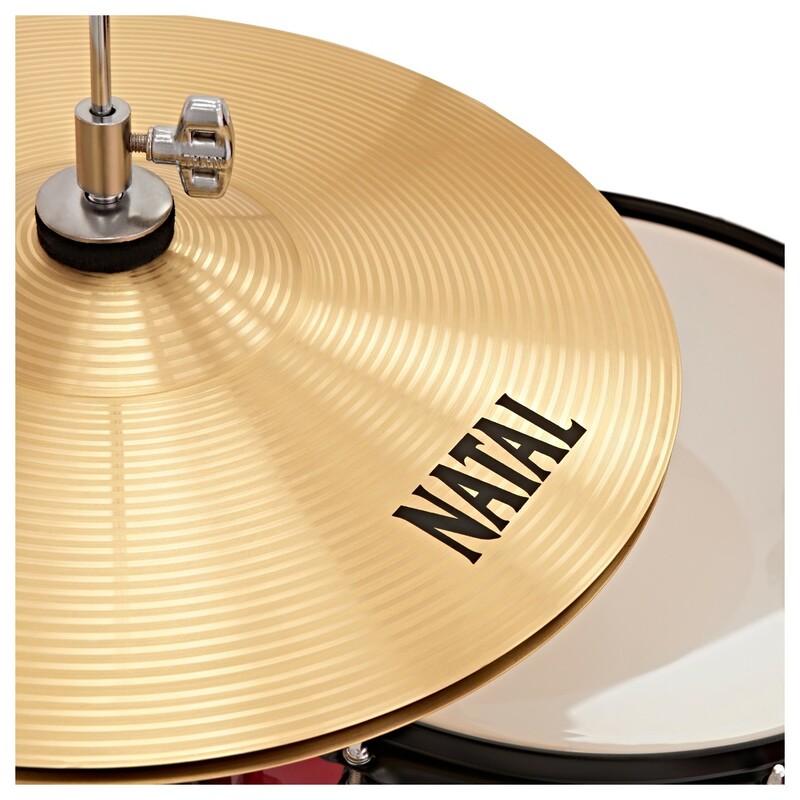 A pair of 14'' hi-hat cymbals are accompanied by a 16'' crash/ride, and a pair of drumsticks and a tuning key complete the package. 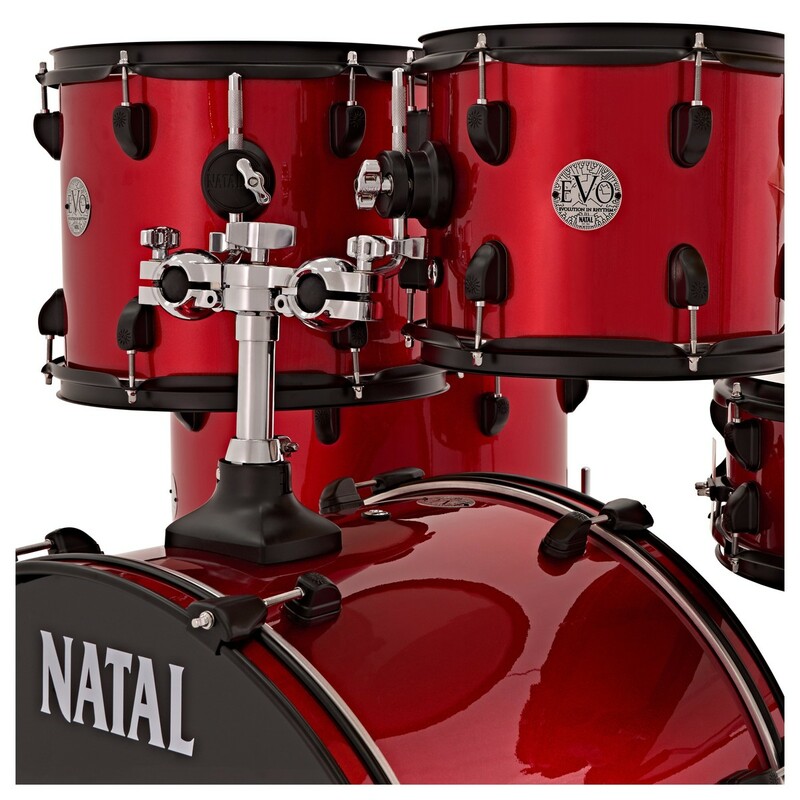 Whatever style or genre you want to play, the Natal EVO offers consistent and reliable performance and a great sound which is sure to impress.